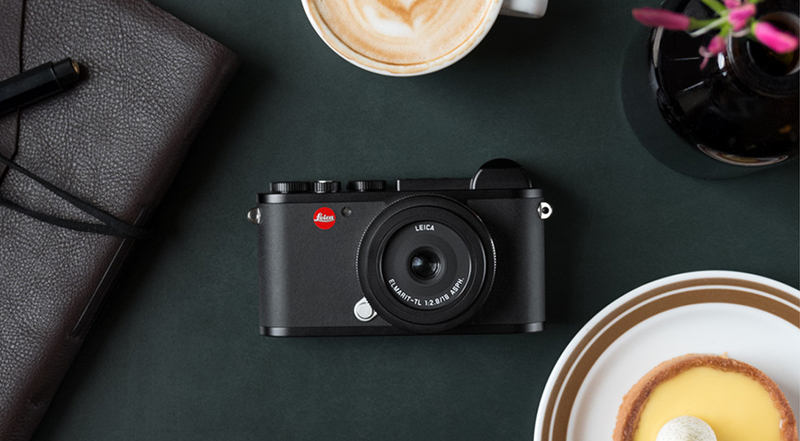 From once-in-a-lifetime experiences to the quiet, everyday moments, there’s no substitute for a well-timed photograph, and Leica’s CL camera will ensure nothing is missed with its high-resolution, 24 MP APS-C sensor, a Maestro II series processor and fast autofocus with 49 metering points. 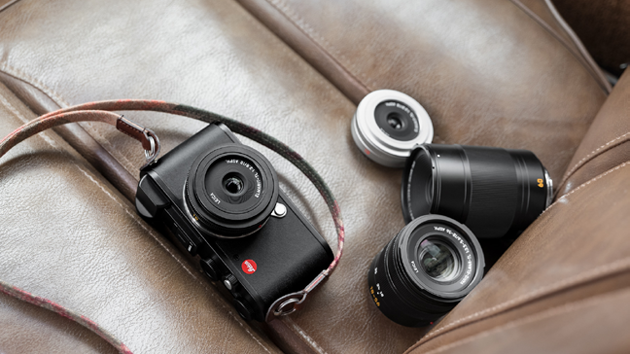 As you would expect from Leica, the aesthetics are just as impressive as the technical specifications. Available in classic black, this slim and stylish camera fits neatly into most pockets, meaning you won’t ever have to decide between carrying a bulky camera bag or sacrificing a shot. Of course, living as we do in the digital age, it’s important to be able to share those significant occasions with friends and family around the world. Which is why Leica has built an integrated Wi-Fi module into the CL, allowing you to transfer pictures and videos to your smartphone or computer without the need for cables. Once you download the Leica CL App for iOS or Android, you can also use your mobile device as an off-camera viewfinder, change exposure parameters or take pictures with your Leica CL by remote control – eschewing the need to ask a passerby, or race against the self-timer clock. If video is your preferred way of cherishing the memory, the Leica CL delivers here too, capturing video recording with a resolution of up to 4K at 30 frames per second. Leica runs a regular series of workshops, covering themes such as storytelling and food photography, where you can learn to take full advantage of the camera’s wide range of capabilities. Simply contact The Royal Exchange boutique for details on upcoming courses, and keep an eye on the events page. After all, if you just wanted to take ordinary photos, you wouldn’t be buying a Leica.